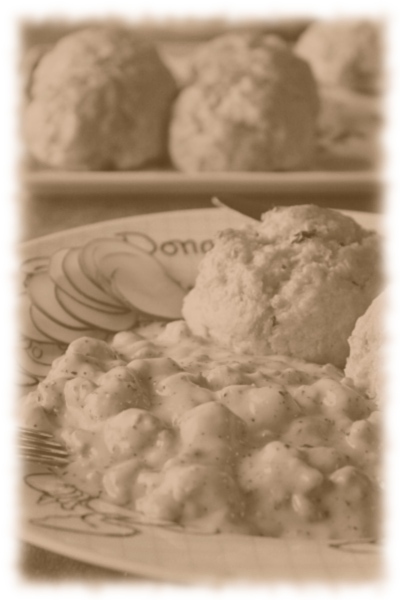 Having said that, I have a confession to make… For making 6 biscuits, his recipe calls for 1 tablespoon of baking powder. Tablespoon? Isn’t it a mistake for teaspoon? I have been a polite daughter-in-law these past 10 years complimenting and thanking him for the recipe but pretending not to notice “his typo”. However, for some reason I decided to follow his tablespoon thing as written – in double the amount -, just daring the outcome. Voila! He has been right all along! They came out unbelievably puffy and moist. I mixed shredded cheese in for a change and coated the top of them (I actually dipped the whole top) in garlic butter just like Red Lobster. 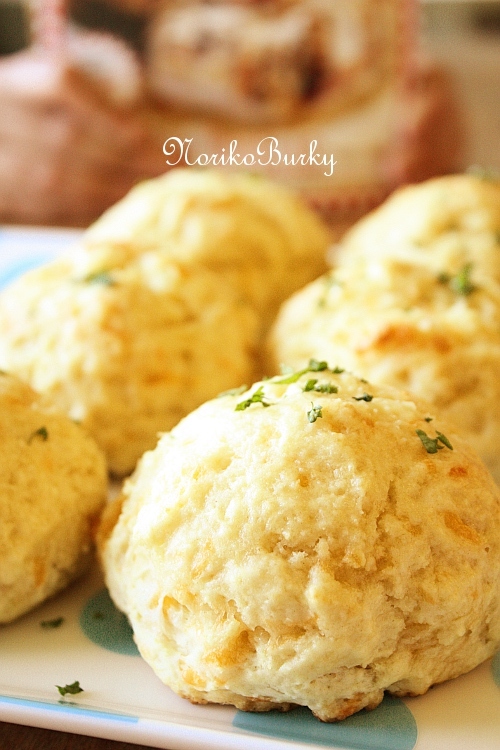 Super moist and fluffy biscuits with cheese in them. 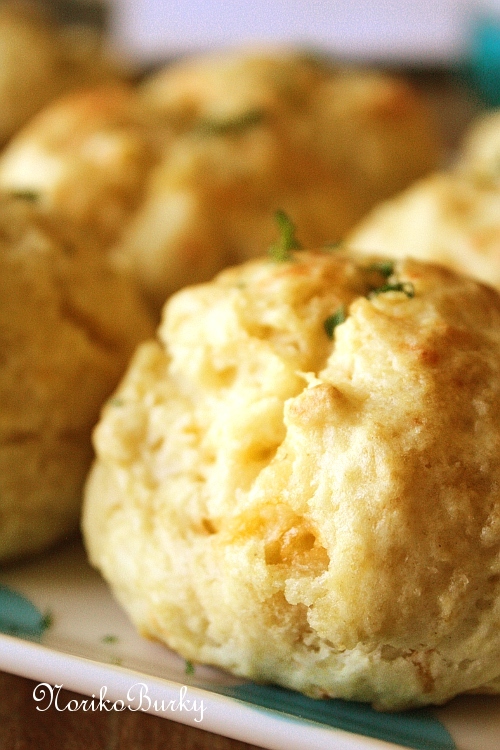 Dipped in garlic butter takes you to a another level of satisfaction. Preheat oven to 450 degrees. In a bowl, combine dry ingredients; cut in butter, mix them well with a fork until crumbly. Stir in milk and shredded cheese, keep mixing with a fork for about 40 strokes. Wet your hands and divide the dough into 12. Lightly roll them up and lay on a oil sprayed baking sheet, 2 inches apart. Bake for 10-12 mins or until light golden brown. Meanwhile, melt butter in microwave and mix in garlic paste. 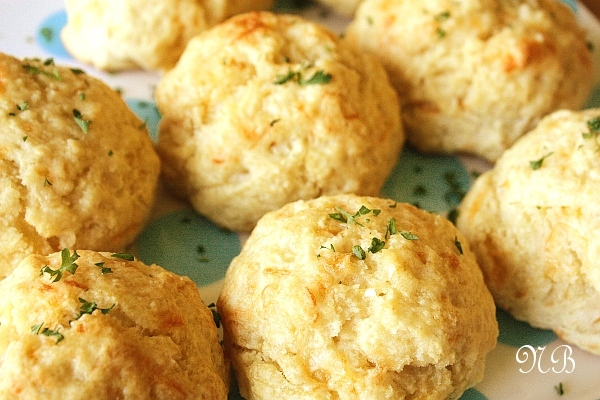 Dip the top of each biscuit in the garlic butter. This is the recipe book where I found the Red Lobster style dipping. Whether you follow the directions perfectly or just want an idea, it is a fun book to have at hand. 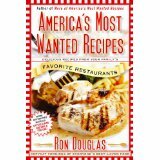 It contains the secret recipes from well-known restaurants like CHILI’s, MACARONI GRILL, IHOP, P.F.CHANG…you name it.